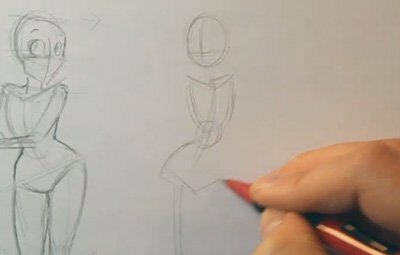 In this lesson on how to draw a pose, you’ll be taking a different approach to the previous lesson. 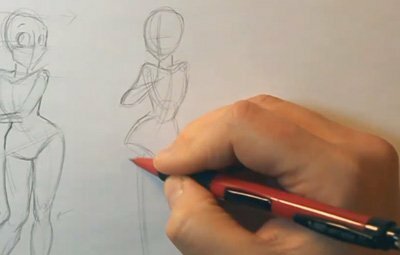 In this instance, you will begin drawing a pose looking in a different direction. 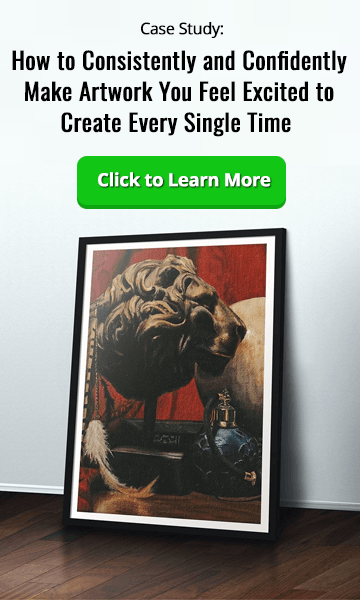 The reason for this is to change up the point of view and perspective from the first thumbnail sketch you made.With this thumbnail, you are going to try to create a little more of an edge or attitude to the model you are drawing. You are going to try to give her more of a round face and with sharper points in her torso and in the hips to create a look that’s more edgy and has a different type of appeal.When you are creating the thumbnail sketches and deciding how to draw your pose, it’s good to push your drawings into new directions to experiment and find out what works best for you. 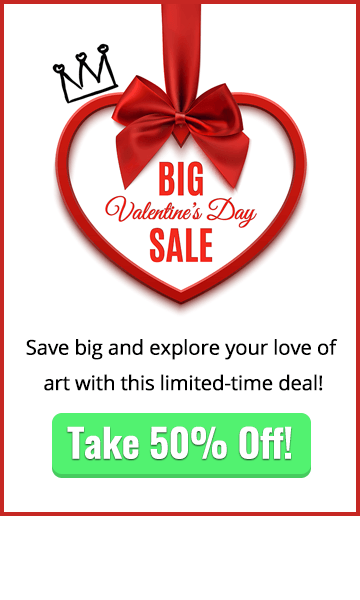 During this experimentation phase you might find you like individual parts of the different thumbnail drawings and then use the different thumbnails to piece together the most appealing parts from the different sketches to make up an entirely new pose.For the final part of learning how to draw a pose, you are now going to add the legs. The goal here is to have the legs point inward especially at the feet. 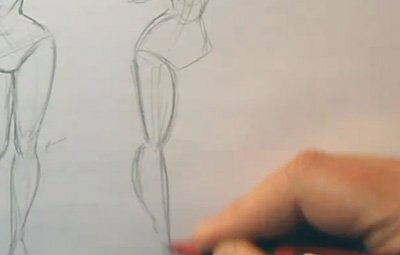 With this particular pose you are looking to have more definition and for the legs to be more straight up and down than the previous thumbnail.We are trying to provide more definition to the ankles. By doing these we will be able to create sharper edges and a more sultry look. 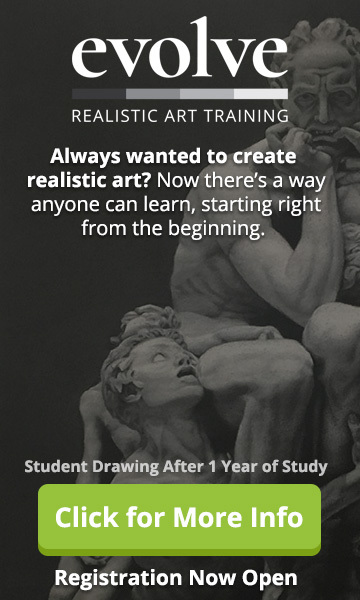 We hope you’ve enjoyed learning about drawing a pose.